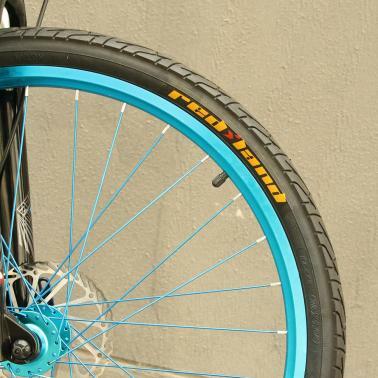 This bicycle tire is made of high quality rubber, wear resistant and durable. 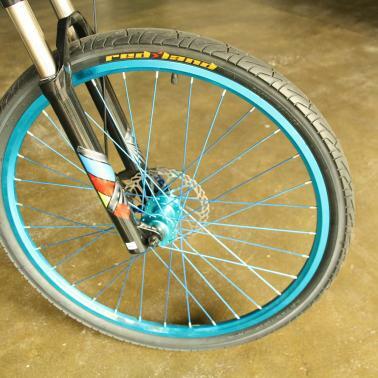 It can provide excellent cycling experience when you are riding. 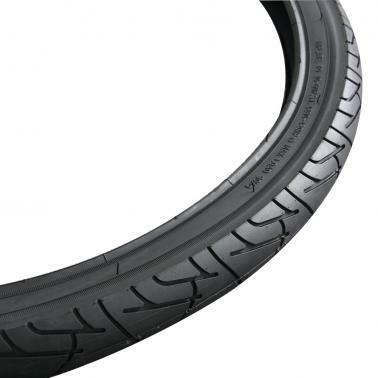 Smooth texture provides off-road cornering traction and lower rolling resistance. 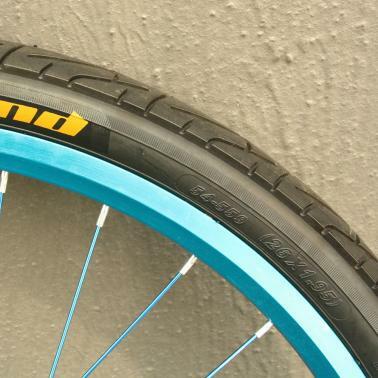 Well distributed grooves to prevent slipping on wet roads. Maximum load up to 90kg.